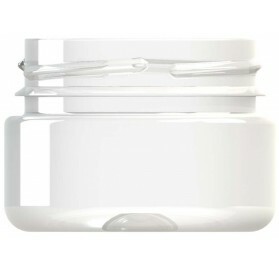 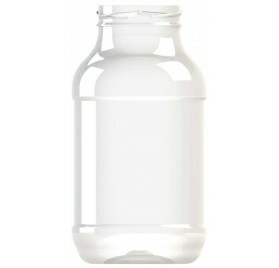 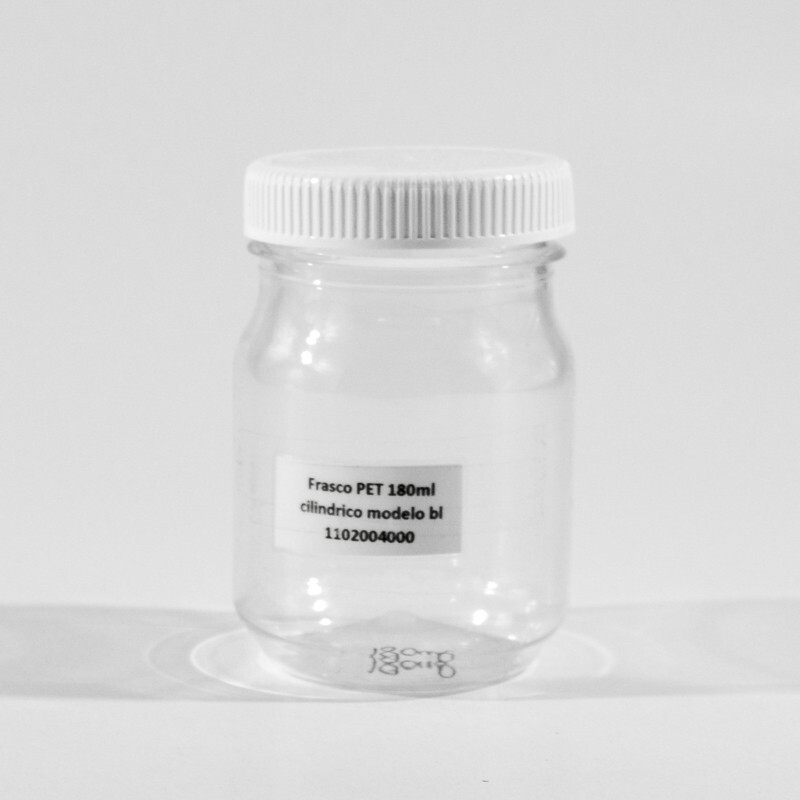 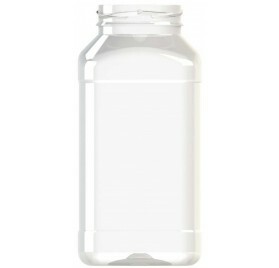 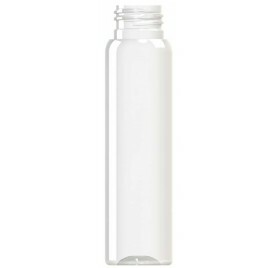 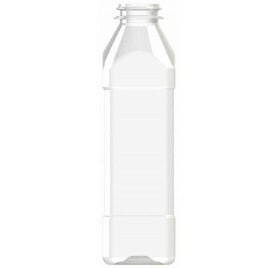 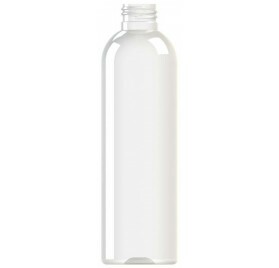 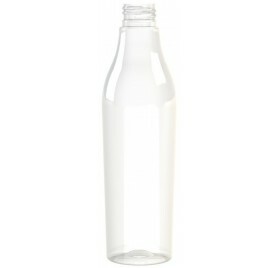 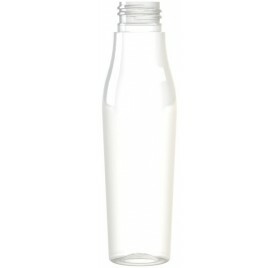 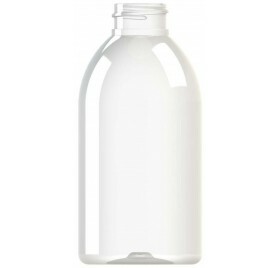 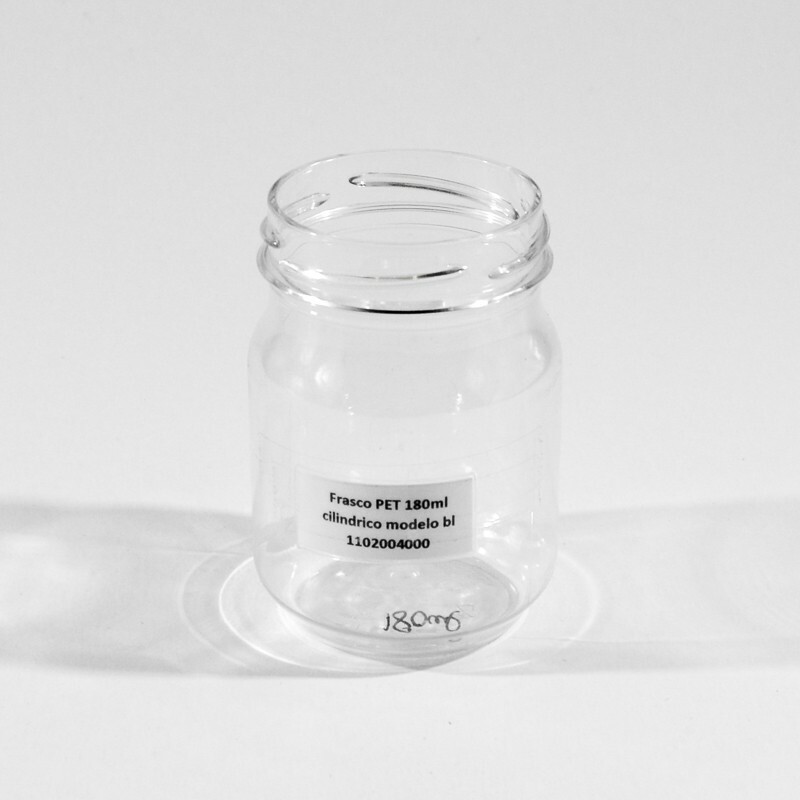 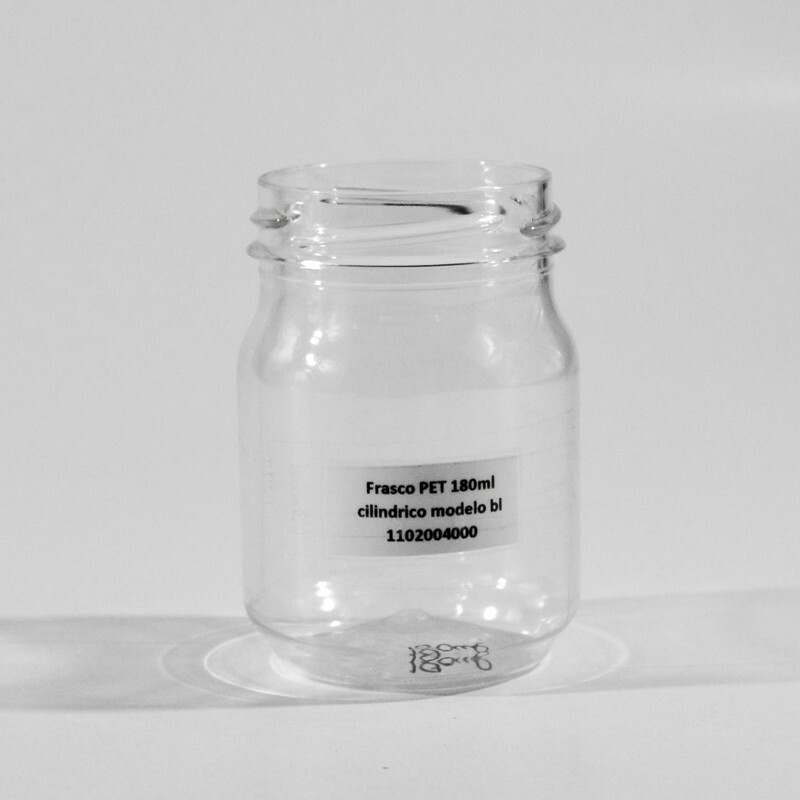 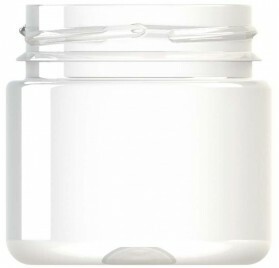 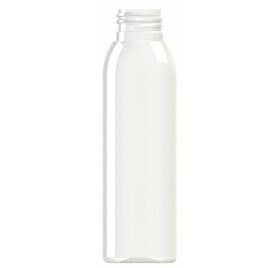 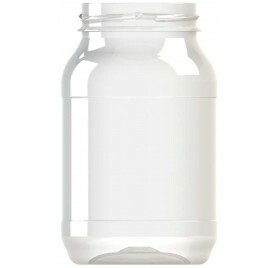 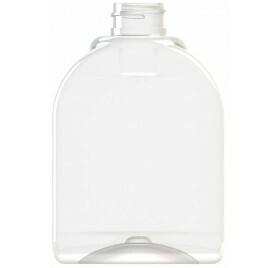 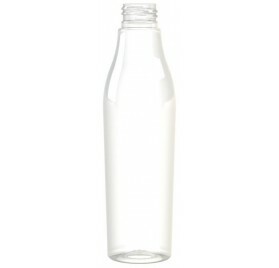 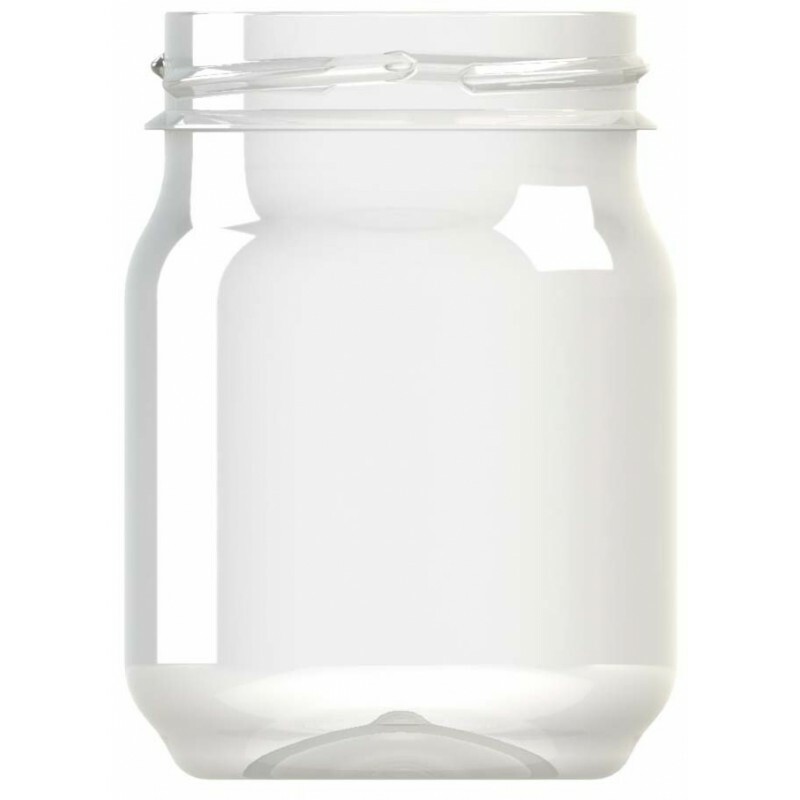 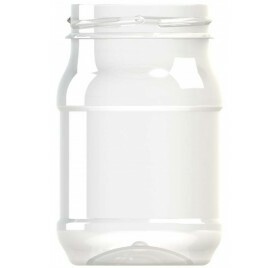 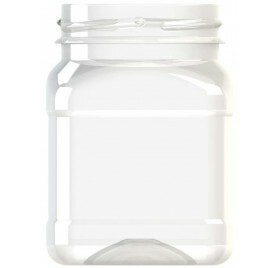 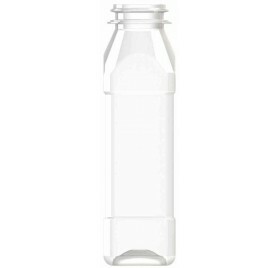 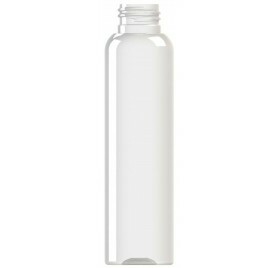 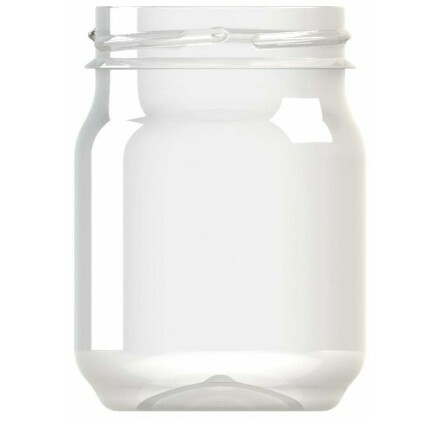 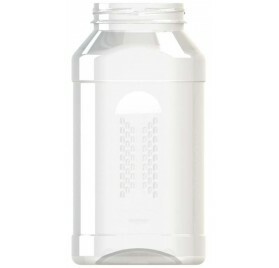 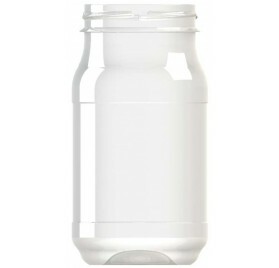 180ml PET bottle cylindrical model bl - Espirito Rebelde Embalagens Lda. 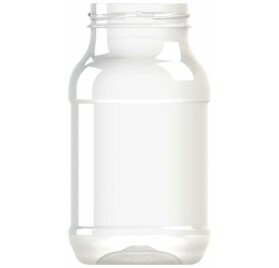 This product is not sold individually. 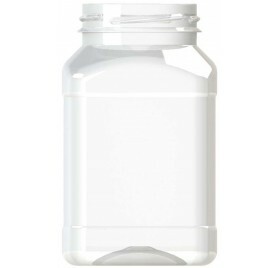 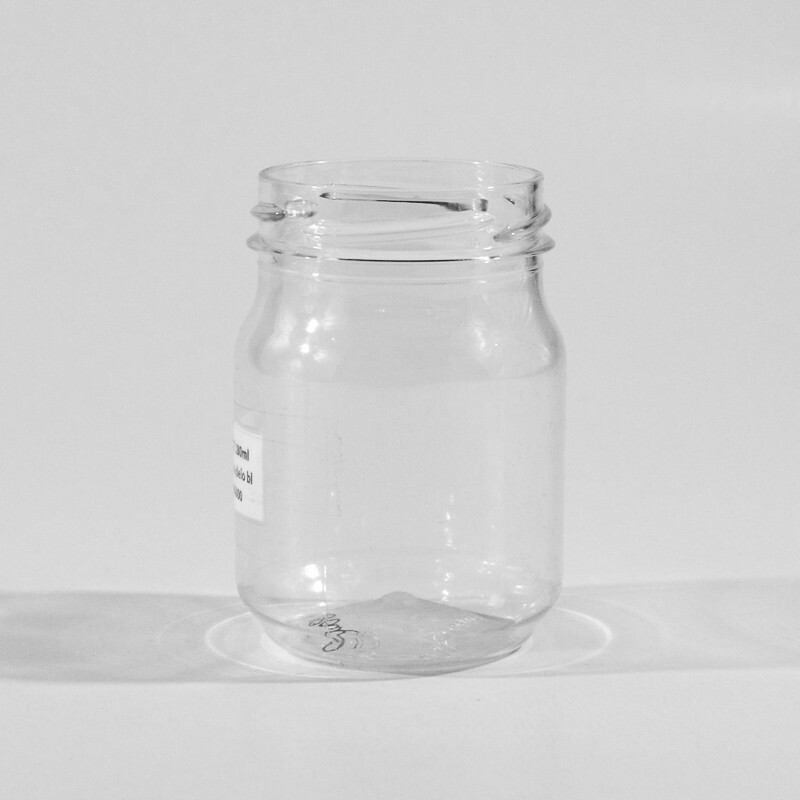 You must select at least 125 quantity for this product.